Premier Locksmith McAllen TX is a 24-hour mobile emergency locksmith serving all the valley and the surrounding communities. 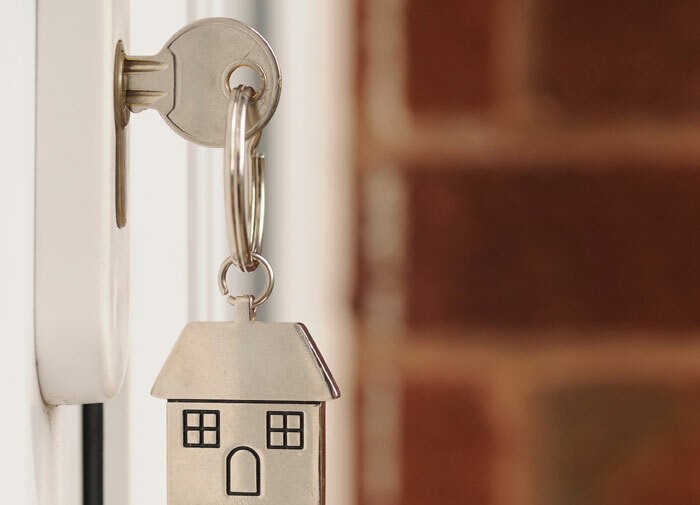 We have been in business since 2008 an employee for full-time locksmiths. 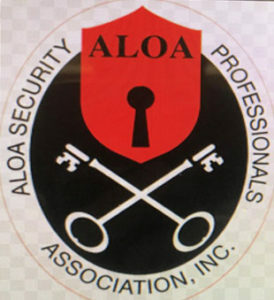 Each of our locksmiths are certified in their respective fields. At Premier Locksmith we can help you with all sorts of locksmith services such as: car key replacement and repair, residential locksmith services, commercial locksmith services, rekeying (changing the locks) your house, apartment, or condominium or just about any other locksmith service you can think of. At Premier Locksmith we strive to keep our prices competitive and affordable for our clients. Don’t fall for those locksmiths promising you cheap prices only to turn around and charge you to the roof. For less than $20 we will come to your location, take a look at the work you need done with our own eyes, and give you a firm estimate right on the spot. We’d be happy to help you. 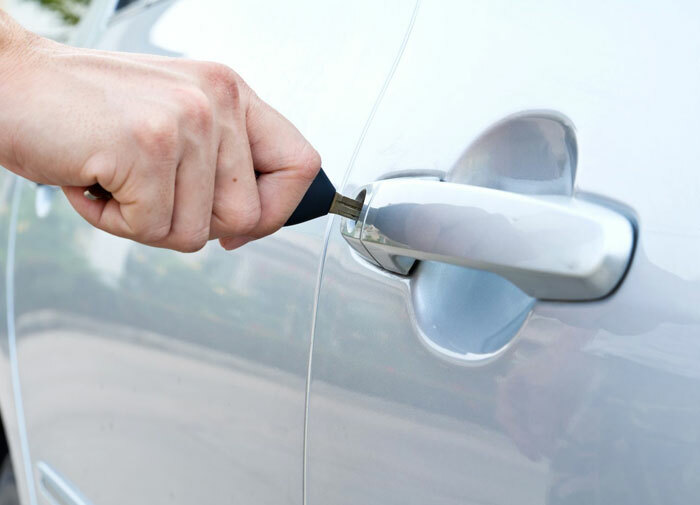 Premier Locksmith provides 24-hour emergency locksmith services as well as by appointment. We realize that not every job as an emergency. 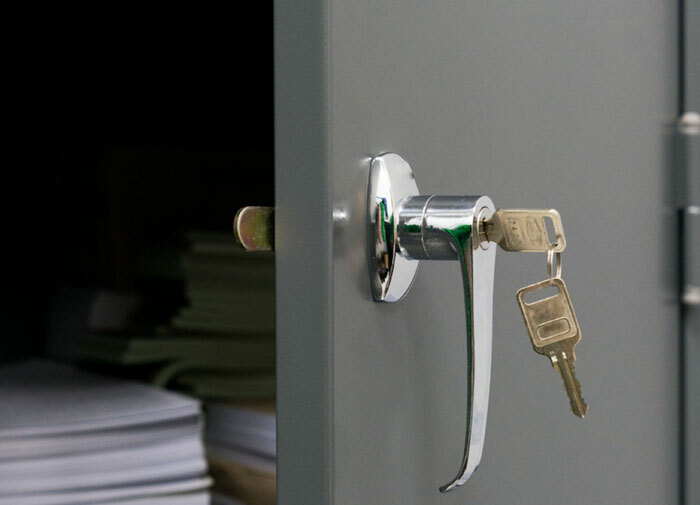 Premier Locksmith provides 24-hour emergency locksmith services as well as by appointment. We realize that not every job as an emergency. . If you need something like your locks rekeyed or a car key made and it’s something that can wait until tomorrow, no problem. Yes, we are fast! If you’re in an emergency situation, we know how important this is to you. Our dispatch office uses the latest technology to pinpoint your location and the location of our nearest technician. They come threw on timely fashion and was very courteous and pleasant and very professional, also meet me more then halfway way on prince to secure the deal for them to get the job. Thanks Ben and Premier locksmith on very good job well done. I had Premier locksmith Locksmith out to my home to re-key all of the locks in my home and to install a new deadbolt. They got the job done in no time. The tech that came was very professional, friendly, punctual and fair priced. I had their services done months ago and everything's working perfectly! I would recommend them to anyone. I was locked out the other night after taking my daughter for a walk it was awful. Thank God I had my phone and was able to search for a locksmith near me and Premier locksmith was opened , they sent the guy right out and he unlocked my door within 20 minutes of my call.